Can Brazil's northeast call a halt to Jair Bolsonaro’s dangerous politics? As was widely predicted, Jair Bolsonaro, the far-right candidate of the Social Liberal Party, won the first round of the Brazilian presidential election, with just over 46 percent of the vote. But because he didn’t win a clear majority, he must now face Fernando Haddad of the left-wing Workers’ Party (who won 29 percent of the vote) in a second round on October 28. 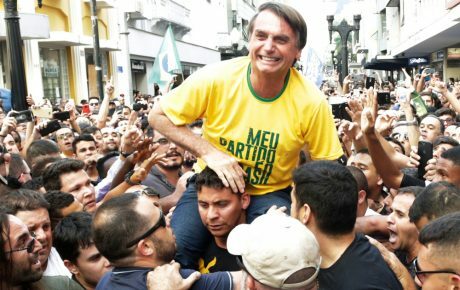 Despite being branded a racist, homophobic, and misogynist fascist by his opponents, Bolsonaro is now the favorite to become Brazil’s next president. 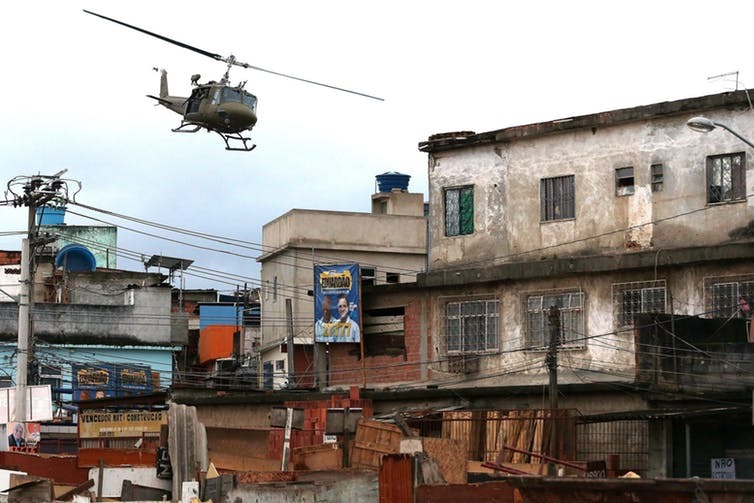 But support for him is inconsistent throughout the country – with resistance concentrated in Brazil’s poor northeast. In fact, of the ten states that didn’t return a majority for Bolsonaro, nine are located there. 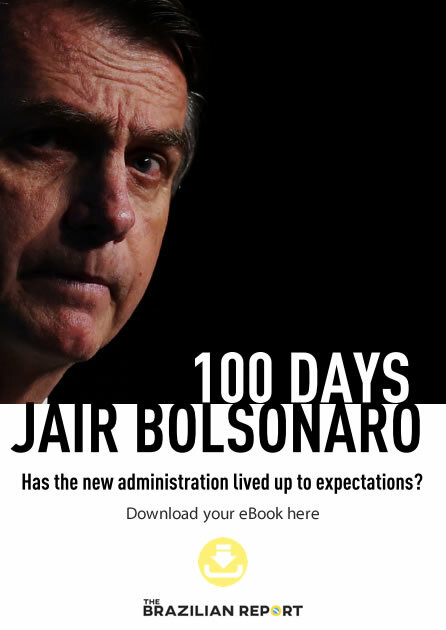 Certainly, Mr. Bolsonaro’s track record makes for some shocking reading. He reportedly said to a female congresswoman, publicly, that he would not sexually assault her because she was not worthy of him. He has also stated that it is better to have a dead son than a gay one and that gay people were not beaten enough as children. He is a former captain in the Brazilian military and presenter Stephen Fry recently stated that Mr. Bolsonaro’s fantasy militarism made his interview with him “one of the most chilling confrontations” he has ever had. 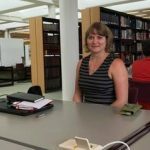 Mr. Bolsonaro even dedicated his vote to impeach Dilma Rousseff to Colonel Brilhante Ustra, who was charged with human rights abuses for torturing activists during Brazil’s military dictatorship. While some have equated Mr. Bolsonaro to Donald Trump or Silvi Berlusconi, the lingering specter of Brazil’s military dictatorship of 1964 to 1985 makes his potential election even more ominous. The dictatorship ended only 33 years ago and fear of, or eagerness for, its return color political debates across the country. Those supporting the return of a dictatorship crave a renewed sense of order and an end to criminal violence – often believing that Mr. Bolsonaro can provide them. But many others, particularly LGBTQI people and poor people of color, have a very real reason to fear for their physical and social well-being in the current political climate. If Mr. Bolsonaro is to be stopped, Brazil’s poorest, most disdained region will play a large part in it. As the map here shows, there is only one state outside the north-east – Pará – where the majority of votes did not go to Mr. Bolsonaro. 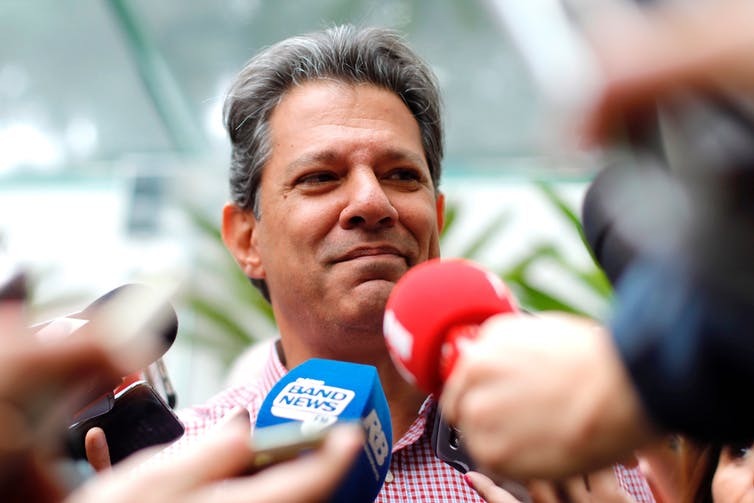 The northeastern states, however, all voted for Fernando Haddad, of the Worker’s Party, or the center-left candidate, Ciro Gomes. This is not a new trend. In 2014, the majority of Brazil’s northeast voted for Worker’s Party candidate Rousseff in the presidential election (which she went on to win), with some states in the region giving her nearly 80 percent of the vote. This led to heated debates on social media under the hashtag #EssesNordestinos (or #ThoseNortheasterners), used by both sides. 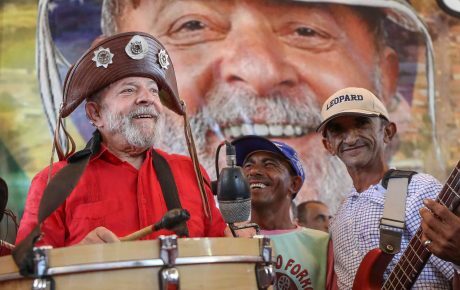 Those opposed to Rousseff accused northeasterners of being too uneducated to make sound political decisions, while her supporters heralded the region’s intellectual and cultural contributions. Similar online disputes have taken place this year – with an extra helping of fake news. One fake photo circulated on Facebook, for example, showed Flávio Bolsonaro (Jair Bolsonaro’s son, who was elected to the Senate to represent Rio de Janeiro yesterday) wearing a t-shirt with a message stamped across the front telling northeastern migrants to “go home because Rio is no place for donkeys.” Who altered the image is unclear, but it serves the double purpose of recruiting the support of those with anti-northeastern sentiments while encouraging northeasterners to vote. Meanwhile, a poster that said that voting for Mr. Bolsonaro would put northeasterners “in their place”, also circulated online, with some suspecting it was an intentional campaign to arouse the northeast’s anti-Bolsonaro sentiments. Since the vote, posts have circulated on Facebook lauding the northeast for potentially saving the nation and encouraging people to report abusive posts about the region’s inhabitants. These examples reveal how the northeast (with its leftist political leanings) has become central to Brazilian politics. 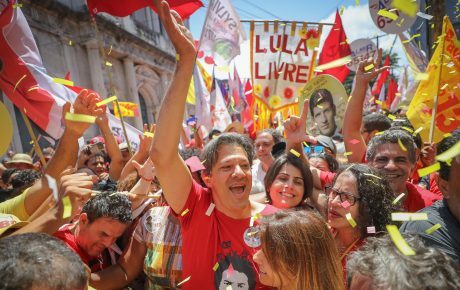 In the forthcoming run-off election, the northeast will doubtless vote for Mr. Haddad and the Worker’s Party – the party of former president Luiz Inácio “Lula” da Silva, himself from the region. And so, a region long derided for holding the country back because to its poverty, low literacy rates, and lack of industrialization is now Brazil’s last bastion against a fascist presidential candidate who celebrates the military dictatorship. But there is a feeling of history repeating itself as well. In the early 1960s, the northeast was the focus of former U.S. president John F. Kennedy’s Alliance for Progress aid agreement with Brazil, not only because it was poor, but also because the U.S. wanted to stem its reputation for political rebellion and its election of communist and socialist politicians in the region. Indeed, the 1964 right-wing military coup was, in part, a response to the leftist clout of the northeast. Something similar could happen today. Mr. Bolsonaro has already stated that he will accept no other result than his election while Vladimir Safatle, a renowned professor from the University of São Paulo, has warned that “there is a military coup in process in Brazil now.” The northeastern vote might save Brazil from Mr. Bolsonaro as an elected president, but whether the northeast can save Brazilian democracy – and prevent a return to the dark days of dictatorship – remains to be seen.